A new NASA instrument to measure plant water use in space can help the agricultural community on earth. 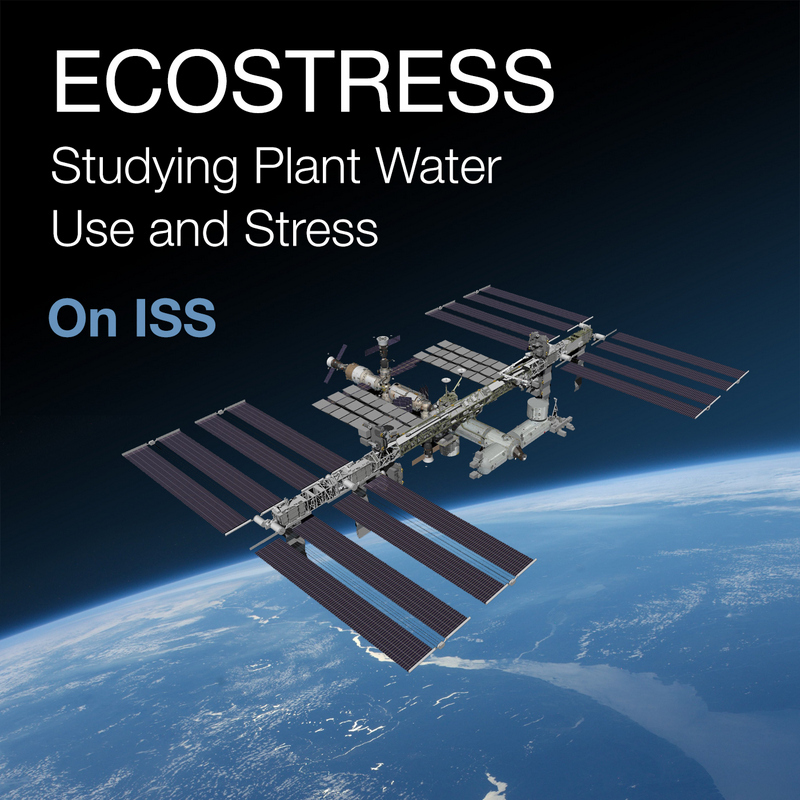 ECOSTRESS (ECO systemspaceborn thermal radiometer experiment on space system) was just launched on Space X. The instrument measures the temperature of plants in orbit which will enable scientists to determine plant water use. This, in turn, will allow them to study how draught conditions affect the health of plants here on earth. Plants draw in water from the soil. When heated, plants sweat water out through pores in their leaves. That cools them off. When there isn't enough water, plants close their pores and become heated. If they continue to lack water, they starve, overheat and die. 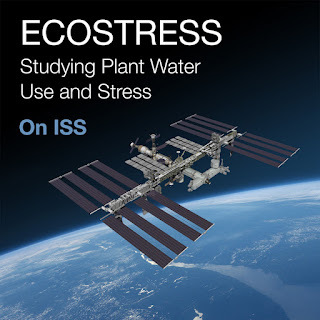 The exciting thing about Ecostress is that it provides insight into plants' health and water use while there is still time to correct water imbalances. This provides argiculturists the opportunity to prepare and respond to draught. A plight for farmers in most parts of the world.